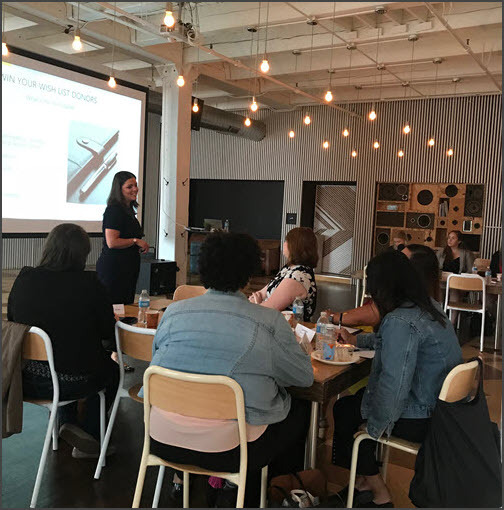 Thanks so much to all of our clients who joined us in Chicago on June 26th for the second installment of the Client Workshop Series! Attendees had the opportunity to network with other local nonprofits, enjoyed Katie Roth Mylenbusch’s presentation of “How to Inspire Donors to Engage and Give,” and learned how to apply donor-friendly practices in the Qgiv system! 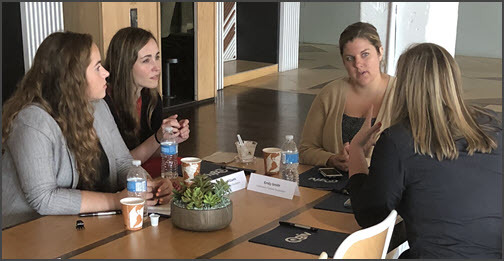 The purpose of the Client Workshop Series is to host events that give local organizations the opportunity to connect with each other and benefit from the expertise of an industry professional. 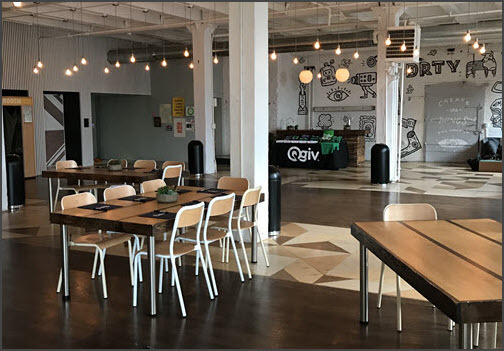 The events also give nonprofits the chance to talk with staff about all things Qgiv! 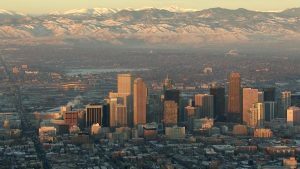 If you’ll be in the Denver, CO area on August 14th, make sure to check out our next Client Workshop Series event! Katie Roth Mylenbusch, CFRE, MNA, CNP, presented tons of useful information on donor stewardship. She emphasized using your data to drive your stewardship efforts. You should know how many donors you have, your acquisition rate, retention rate, attrition rate, and how many increased and decreased donors you have. Qgiv offers an Advanced Stats feature that gives clients with a year’s worth of data much of this vital information. Shoot us an email at support@qgiv.com to learn more! What are people giving to? How can you group donors/constituents? She also pointed out that segmentation is key. You should always be able to answer how acknowledgement and/or stewardship for donors who give $100 and those who give $5,000 is different. Having branded items and templates on hand and ready to go. 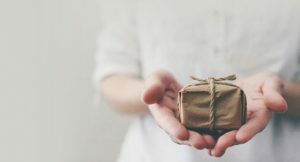 Items such as mugs, wine labels, and coasters may not seem that important, but it’s great to have something ready to grab if a donor unexpectedly drops by. Keep some in your briefcase, too! Branded stationery is perfect for sincere, hand-written notes. One of the largest gifts Katie ever secured—$1 million!—started with a hand-written note. Develop a great thank-you script so anyone in your organization can pick it up and make some thank-you calls. Narrow in on and really dig in to one topic when you’re focusing on impact. Donors love hearing about in-depth impact they can’t read about on your website! Just like your donors need to be stewarded, so does your board… it’s just in a different way! Try what Katie calls Mission Moments: for the first five minutes of a board meeting, have a participant, donors, volunteer, etc. come in and talk about what the organization means to them. Try a Thank-a-Thon email series! Use this to ONLY thank your donors, not make an ask. Begin the week before Thanksgiving, ending ON Thanksgiving. Include different voices and signers. Incorporate videos of the people you serve, volunteers, etc.—you can share those on social media, too! Track your stewardship activities across channels to ensure balance. Try a visual calendar with color-coded dots for various channels. Use color-coded items in Outlook. Remember that your stewardship to solicitation rate should be 5:1! 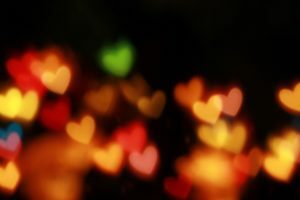 Looking for some goodies related to donor engagement and stewardship? We’ve got you covered.